10.30am - Morning Celebration including kids, youth groups and The Welcome Inn (a place for visitors to connect with us). 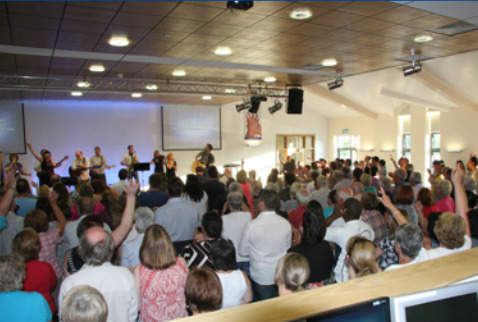 7pm - Evening Gatherings - Each week of the month offers something different... more info here. For what's happening in the week... click here to find out more.